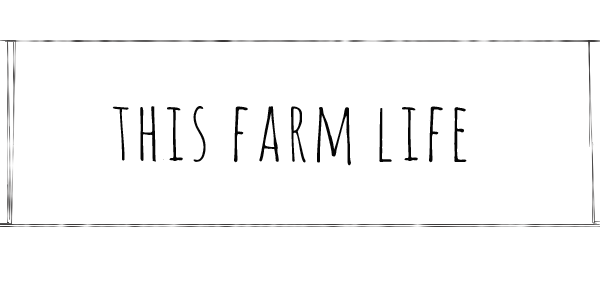 this farm life: Come buy your organic seedlings from us this weekend! Come buy your organic seedlings from us this weekend! We'll be selling our vegetable, herb and flower seedlings and we'll also be featuring our new line of Heritage Seed Collective Heirloom Seedlings! Friday and Saturday, we'll be at Phipps Conservatory for the annual May Market Plant and Garden Sale Fri., 9:30 a.m.-7 p.m.; Sat., 9:30 a.m.-5 p.m.
Saturday, we'll be at the Community Gardenfest at Boyd Community Center in Fox Chapel. 9am-3pm.